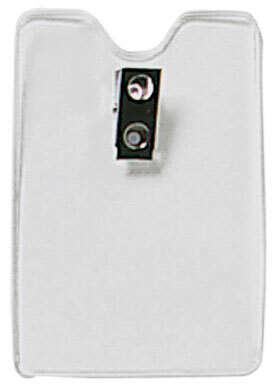 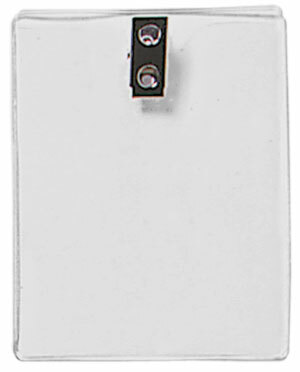 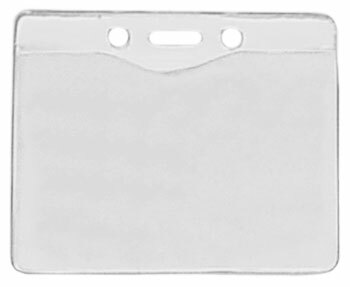 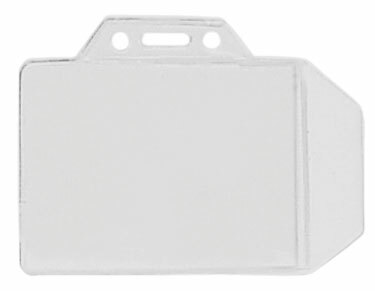 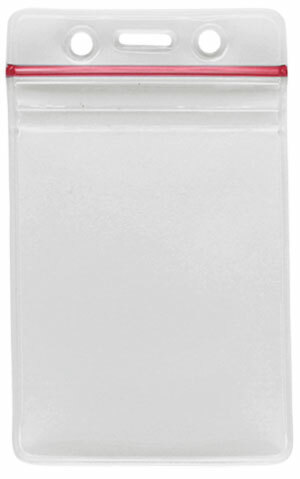 Clear vinyl badge holders provide protection for all of your ID badge documents. 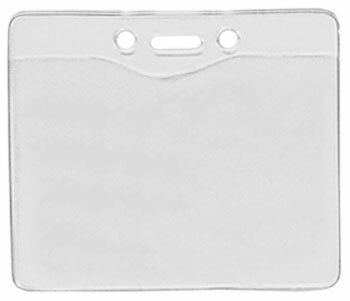 We MANUFACTURE our clear plastic badge holders with top coat silica to prevent hazing and cracking. 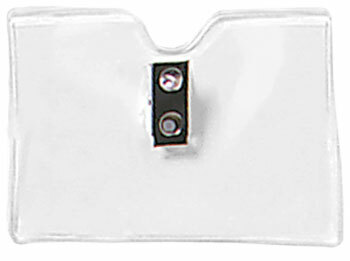 Our clear vinyl badge holders can be top or side loaded in both vertical or horizontal badge styles and can be used with a variety of attachments, including: badge clips, bar pins, strap clips, combination clips as well as neck chains, lanyards and cords. 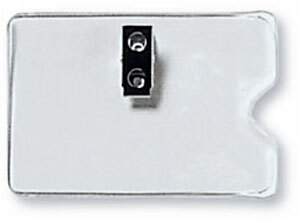 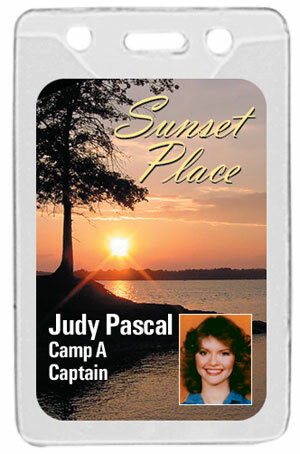 Clear vinyl badge holders and plastic badge holders are used at trade shows, conventions, exhibitions, large events, meetings of all kinds as well as at corporations of all sizes. 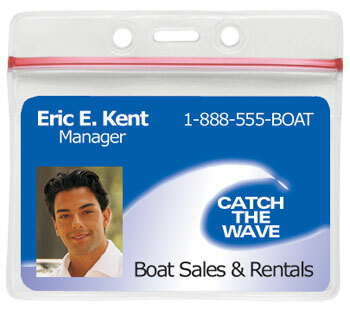 Plastic badge holders are both economical and practical for all of your badging needs.